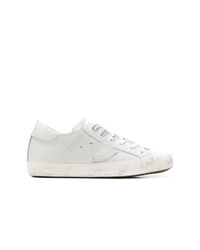 Eytys Doja Low Top Sneakers £238 £530 Free UK Shipping! 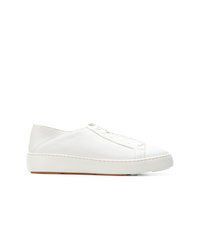 Santoni Low Top Sneakers £237 £340 Free UK Shipping! 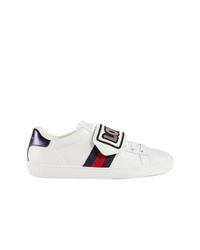 Gucci Ace Sneaker With Removable Patches £683 Free UK Shipping! 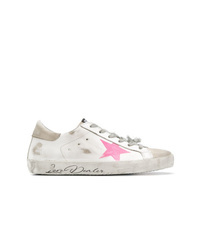 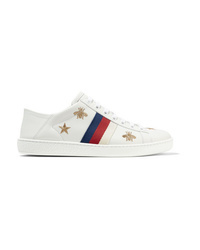 Golden Goose Del... Hi Star Sneakers £683 Free UK Shipping! Blumarine Low Top Sneakers £211 £305 Free UK Shipping! 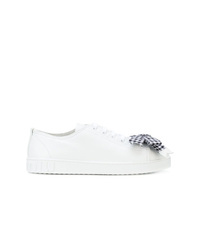 Miu Miu Bow Sneakers £308 £440 Free UK Shipping! 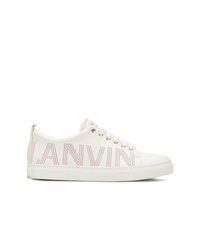 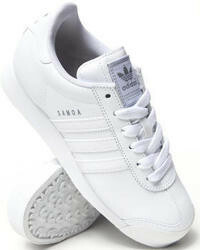 Lanvin Tennis Sneakers £517 £739 Free UK Shipping! 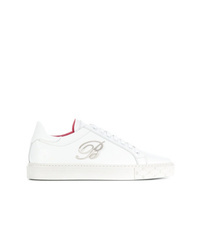 Philippe Model Paris Sneakers £247 Free UK Shipping! 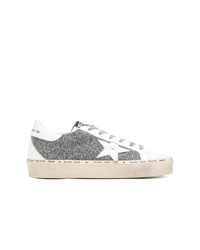 Golden Goose Del... Low Top Sneakers £337 Free UK Shipping!